In the day, I went to the gym and ran on the treadmill for a bit. I was trying to soak up as much time at the gym as I could over break, before I would be too busy with school and internship again. In the evening, Drew took me to see the Mary Queen of Scots movie. He was not going to have any popcorn. I wasn’t feeling popcorn either. We just got a drink. The movie was a darker take on Mary Queen of Scots. I liked the actress who played Mary Queen of Scots in CW’s the Reign better, but Saorise Ronan didn’t do a bad job, but it was definitely dark. Darker than the show Reign. Margot Robbie did an amazing job playing Queen of Elizabeth. I actually felt bad for her. Margot Robbie’s Queen Elizabeth the 1st displayed vulnerability, and it was a more honest take, whereas in reign, Rachel Skarsten’s Queen Elizabeth 1st performance made me not sympathetic for Queen Elizabeth the 1st. I kept cheering for Mary Queen of Scots, but we all know that doesn’t end well. I am sorry if this is annoying it, but I kept comparing it to Reign. 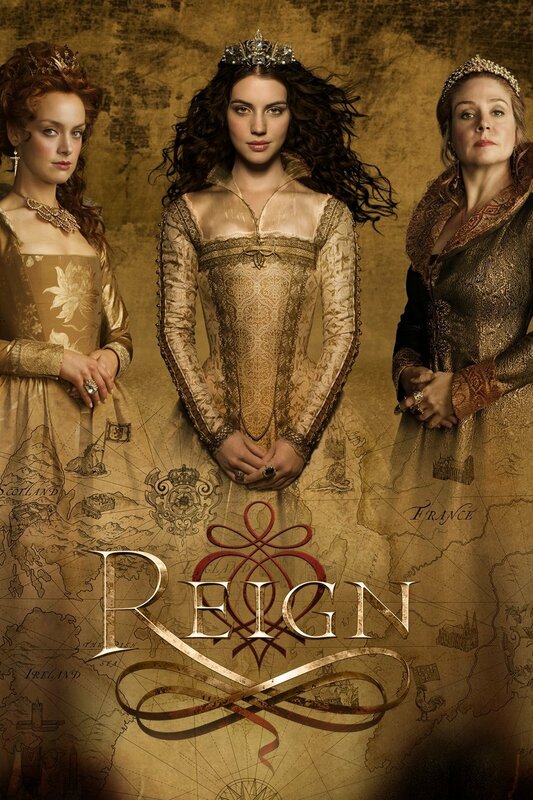 Reign ending was so sad for me, but it ended as it should, and when it should, but if you are expecting glamour, teen music, and beauty this is not the movie for you.